Note: the values listed in this data sheet only describe the typical characteristics of this product.It’s not the Specification range.Customized requirement is warmly welcomed.. 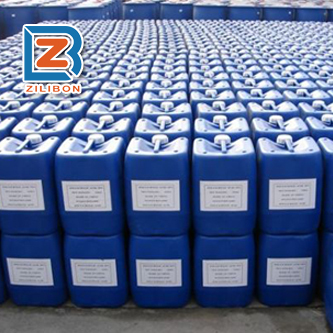 Textile silicon oil defoamer is a kind of high efficient defoaming agent with fast defoaming ability. It solved the defeats of easy demulsification and floating oil after diluting, and largely improve the foams suppressing effect. The working temperature can reach 100℃. This is a cost effective universal defoamer. 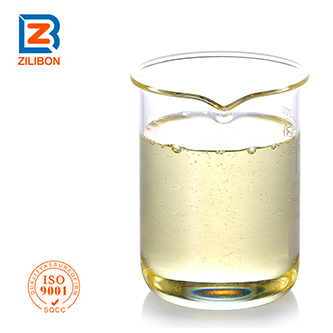 With the excellent foams control ability, this defoamer is widely used in the water treatment of textile dyeing, medical, pesticide, waste water treatment and other chemical industry, etc. (1) Good defoaming agent, strong foam suppression function,low dosage,no effect to the foaming system. 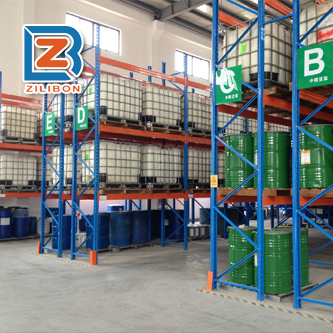 (2) Good heat resistance, good chemical stability, non-corrosive, non-toxic, no adverse side effects, non-flammable, non-explosive. 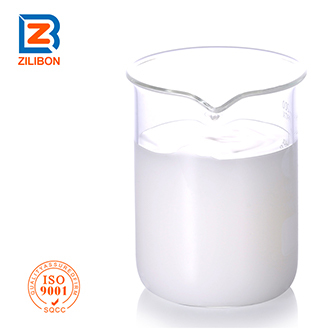 Textile silicone oil defoamer is especially suitable for using in textile printing&dyeing waste water treatment, industrial circulating water, paper making&pulp washing, chemical cleaning and other aqueous foam systems. 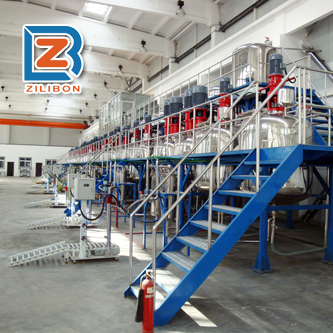 Usage: Direct add this defoamer to the foaming system, it also can be used together with other powder additives after mixing evenly. Recommended dosage: 0.1%~1%, the optimal dosage should be determined through actual test. 1. 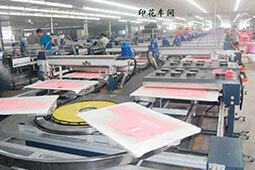 Packing: 60KG, 200KG, 1000KG /plastic drum,or as customer required. &alkali resistance and water proof.etc.